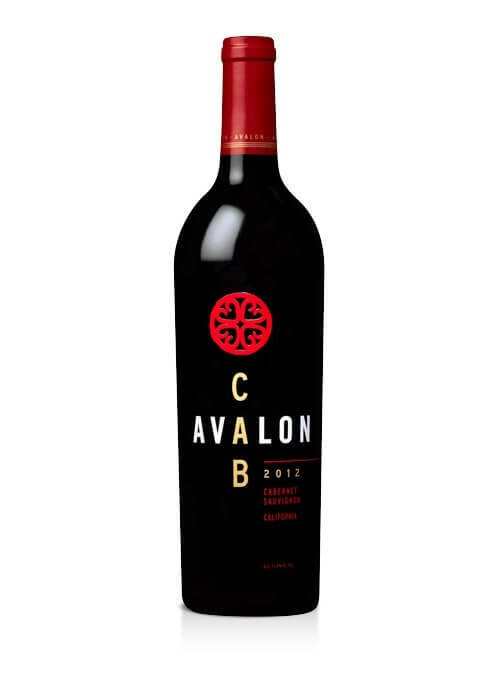 Avalon wines are named after the legendary Isle of Avalon, a place steeped in history and tradition. As Avalon wines are made the winemaker melds ancient winemaking techniques with modern technology. 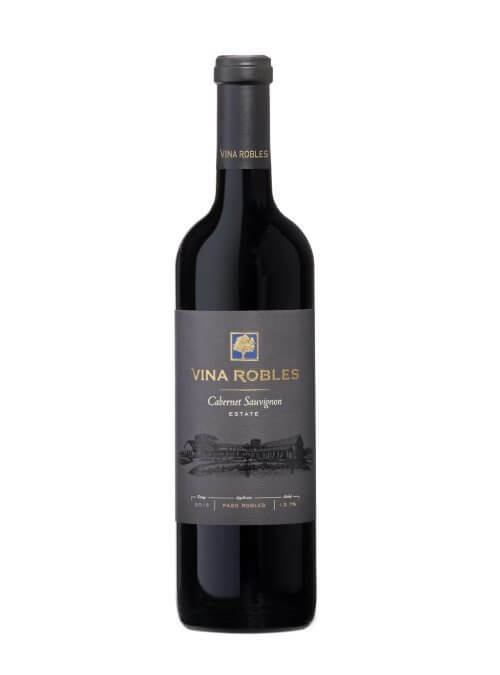 He combines thoughtful vineyard selection and intuitive winemaking methods to create a selection of wines that are beautifully balanced and effortlessly enjoyable. A random meeting led Spencer to a wine tasting at a wine shop on Union Street in San Francisco. Inspired, Spencer created a wine club with friends and like-minded Bordeaux and Burgundy wine aficionados. Spencer’s serious interest in wine continued to grow, and he started collecting wine. Then Spencer bought ten acres in the Napa Valley in the southern part of the Oakville Appellation. In 1983 Spencer planted the vineyard with new Cabernet Sauvignon vines, using the phylloxera-resistant St. George rootstock and a Bordeaux Wente clone. Spencer still produces from these vines today, as they survived the notorious phylloxera epidemic of the early 1990s! The grapes from this Oakville vineyard were first sold to other top wineries in Napa. “The grapes were so good, I decided to make some of them into my own wine,” says Spencer Hoopes. Family dinners became creative brand-building sessions where his daughter Lindsay, now the new General Manager for the Hoopes Family Vineyards, learned the business ropes from her father. In 1999, the Hoopes family launched its own label. And in 2006, Spencer purchased and revived the Liparita brand, one of the original wineries in Napa to designate AVA-specific wines. Today Spencer and Lindsay walk the vineyards and make plans for the future for this very successful soil. “With the combination of the soil, the rootstock, the clone, and the way we are farming, we get a really unique Cabernet. The fruit has really bright fruit flavors and produces a fantastic nose in the glass, and you get a bright fruit in the mouth,” says Spencer. 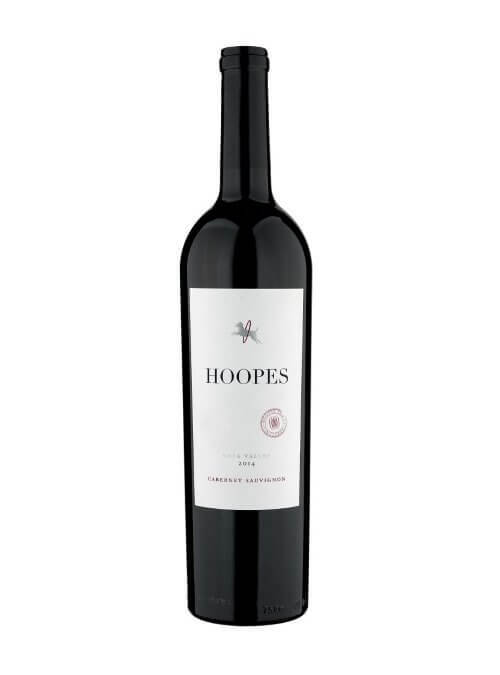 The Hoopes Vineyard grapes are now farmed primarily for Hoopes Cabernet. 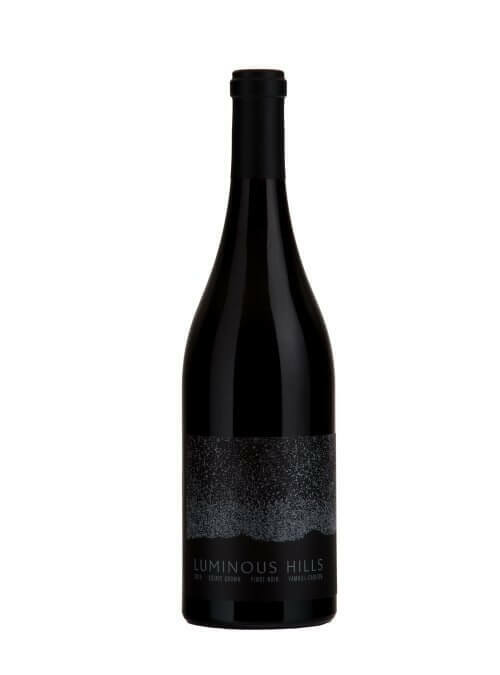 Luminous Hills is the name of the home estate of Seven of Hearts owner and winemaker Byron Dooley. Just three wines are made under this label, the 'Estate Grown' Pinot is a blend across the site while 'Lux' and 'Astra' are specific selections of blocks of vines and Pinot Noir clones matched together to create superior wines of some style. Lux takes in two clones from two particular areas, a Pommard clone from the lower slopes providing depth and body while 777 clone from volcanic Jory soil gives the wine lift, lightness and elegance. Astra is all about dramatic aromatic fruit from the Northeastern blocks of vineyard. Winemaker Byron Dooley was introduced to wine whilst studying at Oregon State University and upon graduating ended up working in Silicon Valley. When the technology bubble burst in 2000, he and wife Dana sold their house in San Francisco and bought a farm in Napa County. He then studied winemaking and viticulture at Napa Valley College and experimented with planting a small vineyard with Bordeaux grape varieties. On finishing his degree, Byron and Dana bought a property in the Yamhill-Carlton AVA of Willamette Valley and after seeking local expert advice planted 15 hectares on what was now known as Luminous Hills with Pinot Noir, choosing clones particularly well suited to his site. In 2006 he made his first wine in Oregon and began contracting selected growers in both Willamette and Colombia Valleys to create a portfolio of limited production wines that reflect their distinctive terroir. Many of these are made in quantities of fewer than 100 cases. 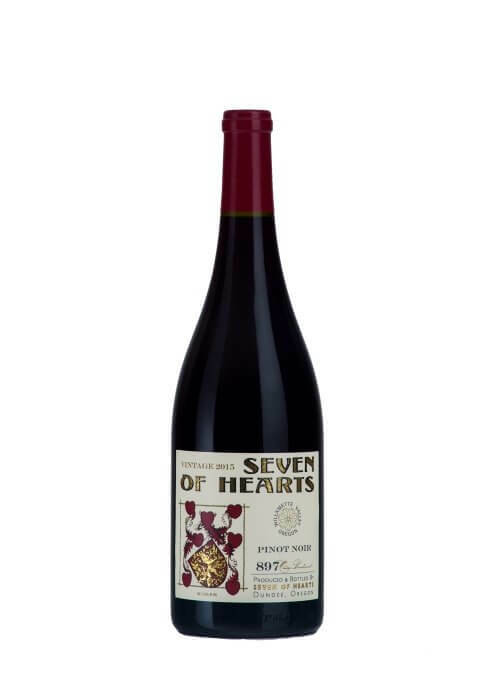 Today wines are produced under two labels : Seven of Hearts is the name for the labour of love that is Byron’s regional and single vineyard wines, whilst wines bottled as Luminous Hills come exclusively from his home vineyard. Lux and Astra are both selections of different sections of vineyard and clones to further show off this unique terroir.